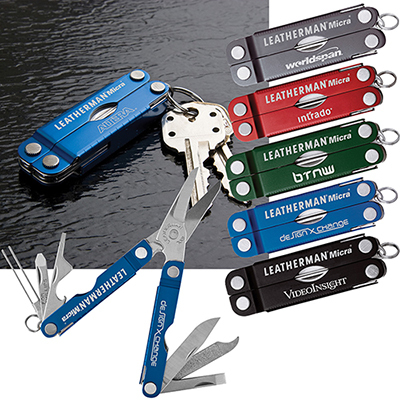 Need a bottle opener, can opener, filer, knife, pliers, saw, screwdriver, wire cutter, wire stripper all in one? You have come to the right place to buy this custom gift. Made of stainless steel this promotional product looks stylish and sleek. 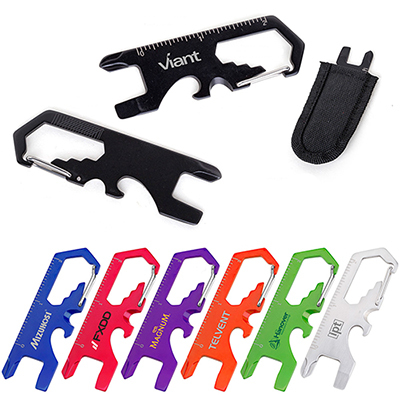 If you want to upgrade your brand image with smart giveaways at tradeshows and events this promotional item is perfect for you. So place your order now for this exclusive custom gift. Hurry! "The Multi-Tool is a good buy. There is no doubt about that. " 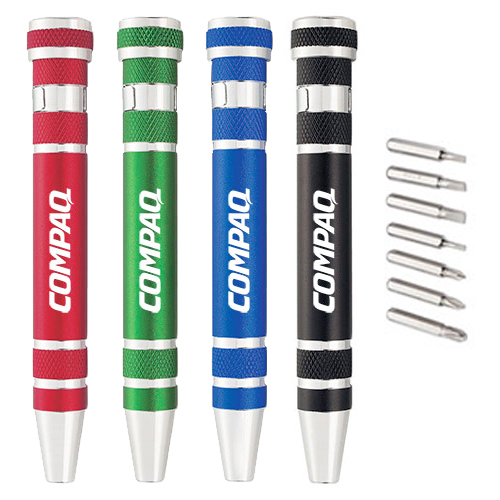 Laser engraved with your logo or message!